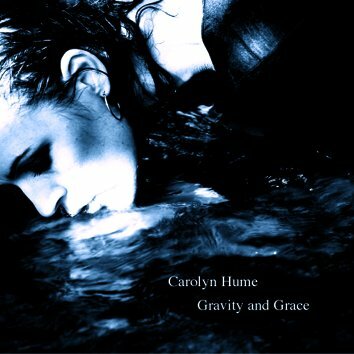 With this new CD Carolyn Hume continues the direction taken with her previous solo album which received a huge critical acclaim. However, this time she goes even deeper by bringing in two very special musicians - the cellist Oliver Coates and vocalist Sonja Galsworthy. The three of them create an atmosphere of beautiful suspense, sadness and heart-breaking melancholy which takes you to infinity, nothingness and inner peace.